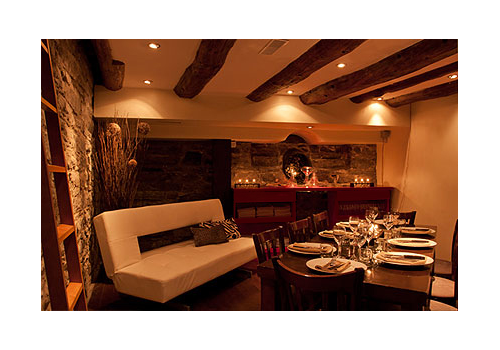 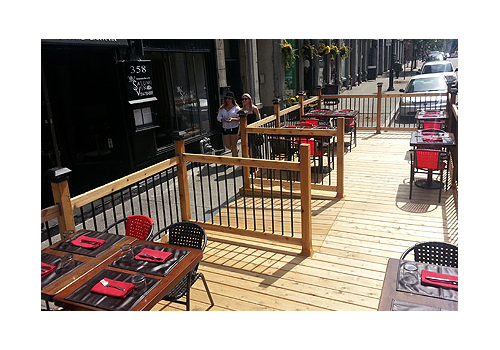 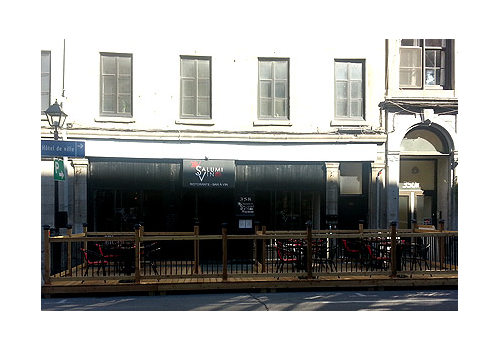 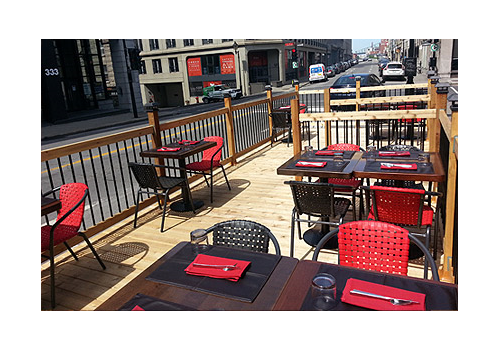 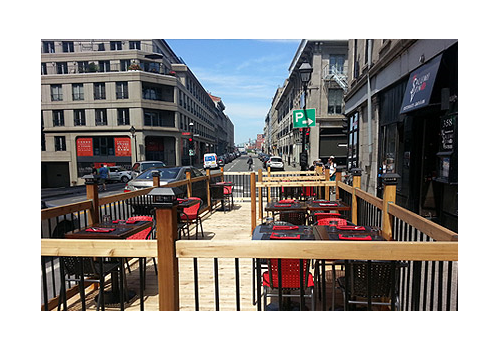 Salumi Vino located in the heart of Old Montreal and within walking distance from most major hotels in the city. 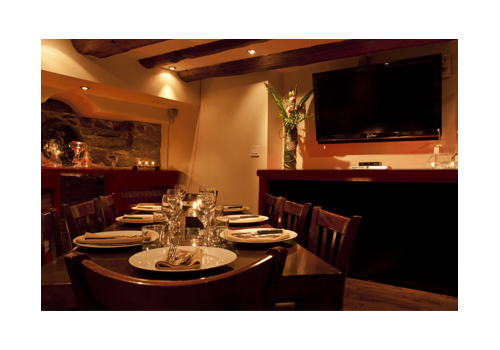 With the capacity to sit roughly 50 people plus room for 20 in its private hall, Salumi Vino is perfect for any occasion, whether it be a romantic first date, a family style meal, your corporate party or just a few drinks with close friends, Salumi Vino is the place to be. 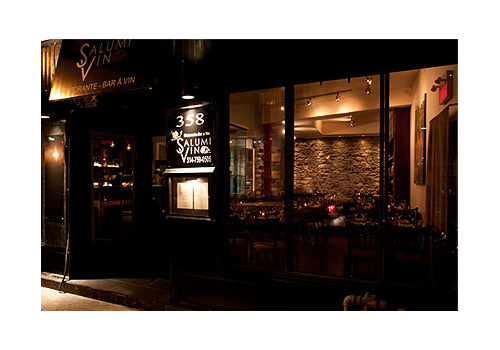 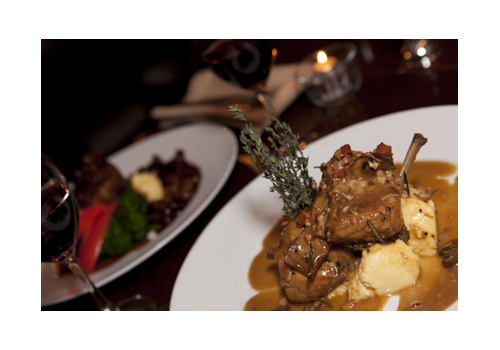 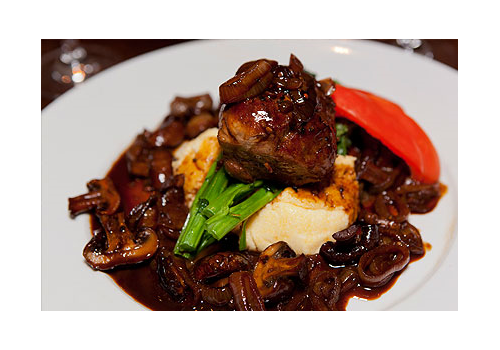 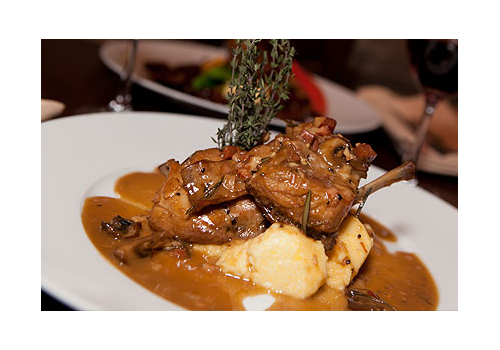 Salumi Vino offers dishes that are based on Authentic Italian recipes handed down from generation to generation. 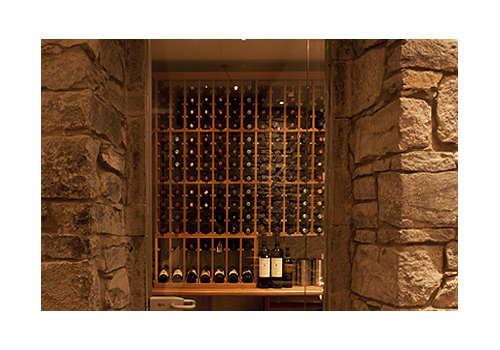 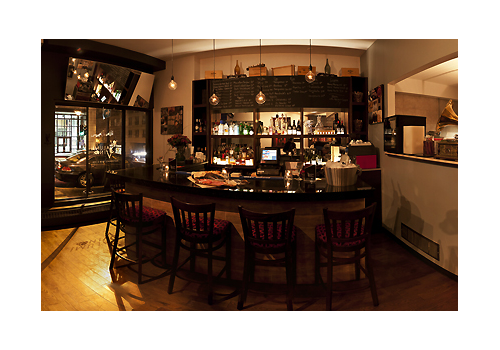 Our wine bar is open 6 days a week until 2am, serving Salumis until closing. 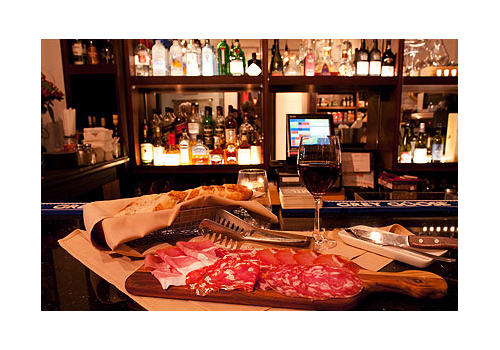 Please stop by and experience Salumi Vino for yourself.